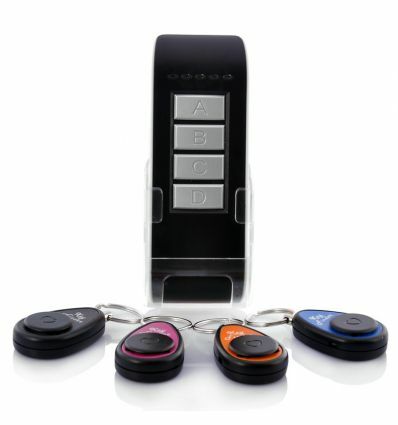 Easily find your lost keys again with this key locator set. 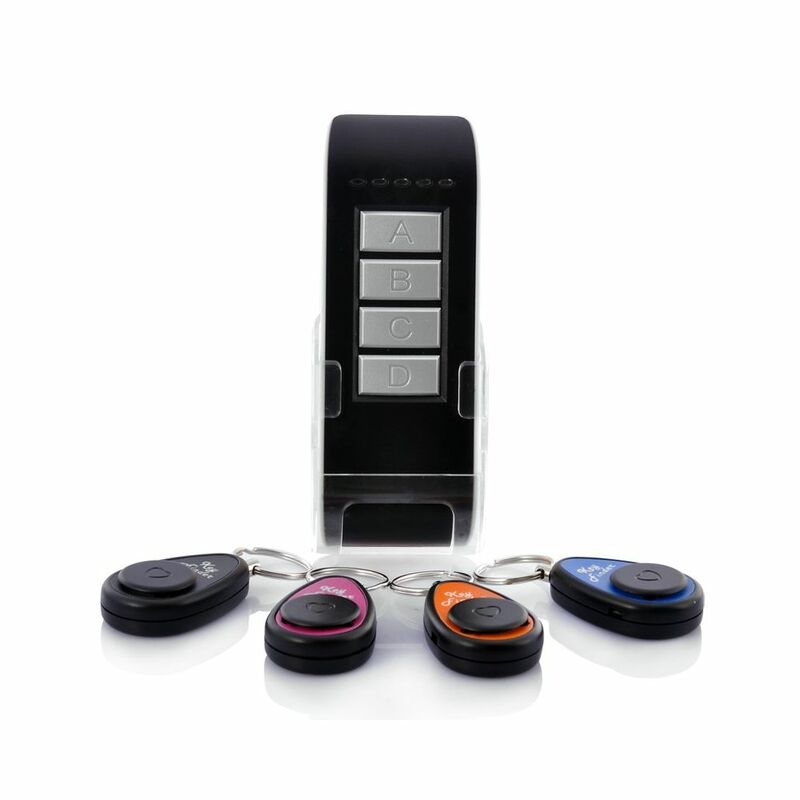 Featuring 4 keychain receivers and 1 remote control, you'll find your keys within seconds! By buying this product you can collect up to 48 loyalty points. Your cart will total 48 points that can be converted into a voucher of R7.